This course is the ideal starting point if you want to be able to inform patients about implant possibilities, and the essential overview if you wish to pursue an extended clinical course on implants in the future. There will be practical hands-on surgery and hands-on impression taking, restorative techniques, treatment planning and case presentation. Rishi graduated from the University of Bristol Dental School in 2002. 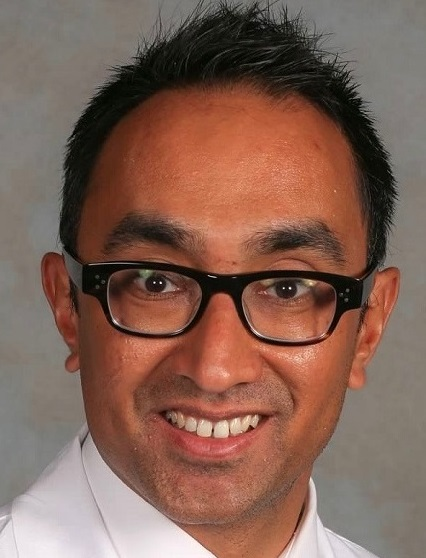 Following a year in general practice, he completed Senior House Officer posts in Oral and Maxillofacial Surgery and Restorative dentistry at St. George’s Hospital in London and the University of Birmingham Children’s Hospital. Following this, he undertook his graduate Prosthodontic training at Loma Linda University School of Dentistry in California. He completed a 3 year full-time training program focusing on all aspects of fixed, removable and implant prosthodontics and obtained a Master of Science (MS) degree in Prosthodontics in 2008. He then completed a one year Surgical Fellowship in Implant Dentistry at Loma Linda. Rishi is recognised as a Specialist in Prosthodontics by the General Dental Council. His practice interests are focused on aesthetic, prosthodontic and implant dentistry. He is an Honorary Clinical Teaching Fellow at the University College London, Eastman Dental Institute and is actively involved in teaching postgraduate students and general dentists and pursuing ongoing research interests.